Jill’s decision to become a Registered Massage Therapist was greatly influenced by her brother and sister-in-law, Dr. Peter and Jessica Moore. Their enthusiasm for their chosen professions was contagious and the atmosphere in the clinic they were creating quickly made Jill realize that she wanted to join the team at Moore Chiropractic Clinic. At Sutherland-Chan School and Teaching Clinic, Jill studied under exceptional instructors who shared their knowledge and expertise and taught her to help improve the lives of others. 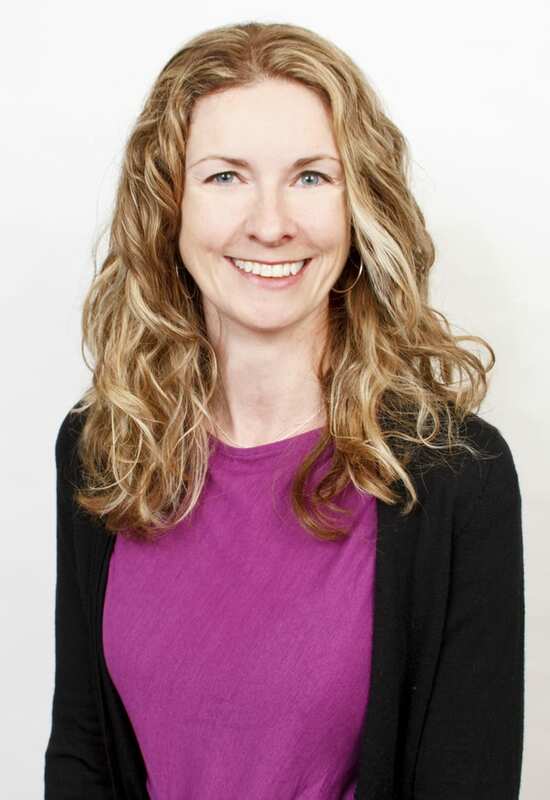 Now entering her fourteenth year as a Registered Massage Therapist, Jill enjoys meeting people from different walks of life and hearing about their struggles and triumphs. Massage Therapy has been a rewarding career choice for me. It allows me to do what I love while helping people feel their best.